I needed a few extension hose for my air compressor to finish a built-in on the far end of my house. Choosing a hose that works well is not a trivial matter. Here is a guide for how to choose the best air hose for your application. Length: The obvious one on the list; the hose needs to be as long as you need it to be. Sizing: The inner diameter of the hose will determine the maximum amount of air it can carry. Material: The material the hose is made from determines how flexible the hose is, and how long it will last. Hoses come in different types to improve usability. There is no hose types that performs best in all applications. A 100ft hose will reach everything you'd ever want to reach, but it would also be much heavier and bulkier than it needs to be most of the time. Short, lighter hoses may be a better option for smaller jobs. At some point it becomes easier to move the compressor than it is to move the hose. 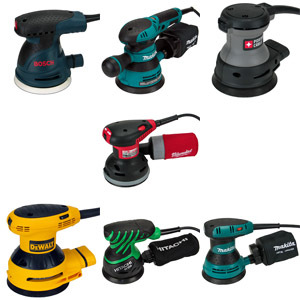 If you have the room, the pair of a short hose for shop work and a long extension hose for occasional jobs is a good loadout for your toolbox. The inner diameter and maximum pressure rating of a hose determine its capacity to deliver air. Larger diameter hoses operating at higher pressure deliver more air. 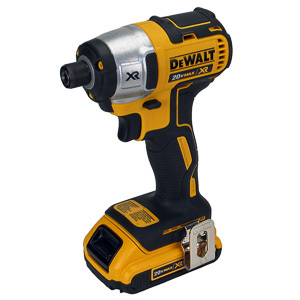 Most handheld tools such as nail guns and sprayers can be adequately supplies through a 1/4" hose. 3/8" diameter hoses are only necessary on runs longer than 100ft or when a large air tool is in use. Keep in mind that bigger hoses weigh more, which will affect handling of your tool. 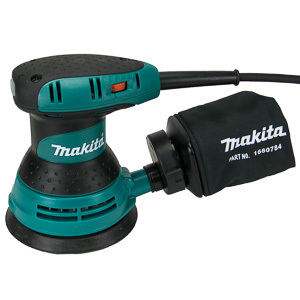 On spray guns in particular, using a light hose will increase the user's dexterity. If you swap hoses regularly, the diameter of all hoses should match. 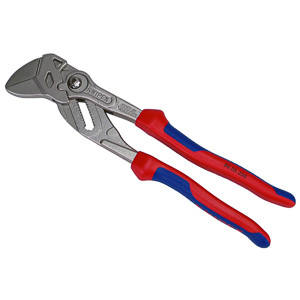 If the hoses do not match, the pressure at the tool will change wildly as one hose is swapped for the other. A quick adjustment at the regulator will fix the problem. The material the hose is composed of will determine its performance. Each material performs differently under differing circumstances. The air delivery capacity is the same for all these materials. Let's take a look at the different materials. Rubber hoses are the traditional choice. Most hoses in use today are made from rubber. Rubber hoses lie flat, won't kink at all, and are easy to coil. They remain flexible in freezing conditions, but do not perform as well as polyurethane hoses in this environment. The big drawback of rubber is its weight. Rubber hoses are by far the heaviest hoses in this lineup; 30-40% heavier than the closest competitor. Weight does matter when you are working on special projects such as roofing. Rubber hoses have a tendency to slide off the roof under their own weight. Lighter hoses make roofers work faster. In the shop rubber hoses are a star. 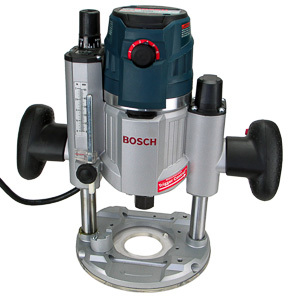 The weight is not much of an issue since all work happens on a workbench. The hose stays exactly where the user places it, and it's easy to coil and put away at the end of the day. 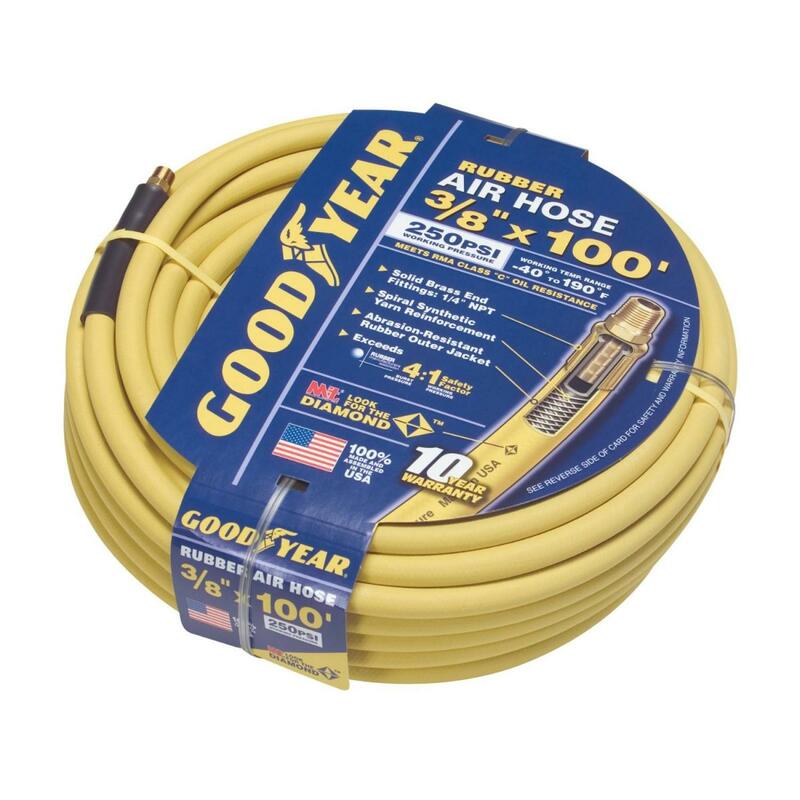 Goodyear sells a number of high quality, economically priced, rubber hoses. I use one around my house. PVC hoses are the budget champions. 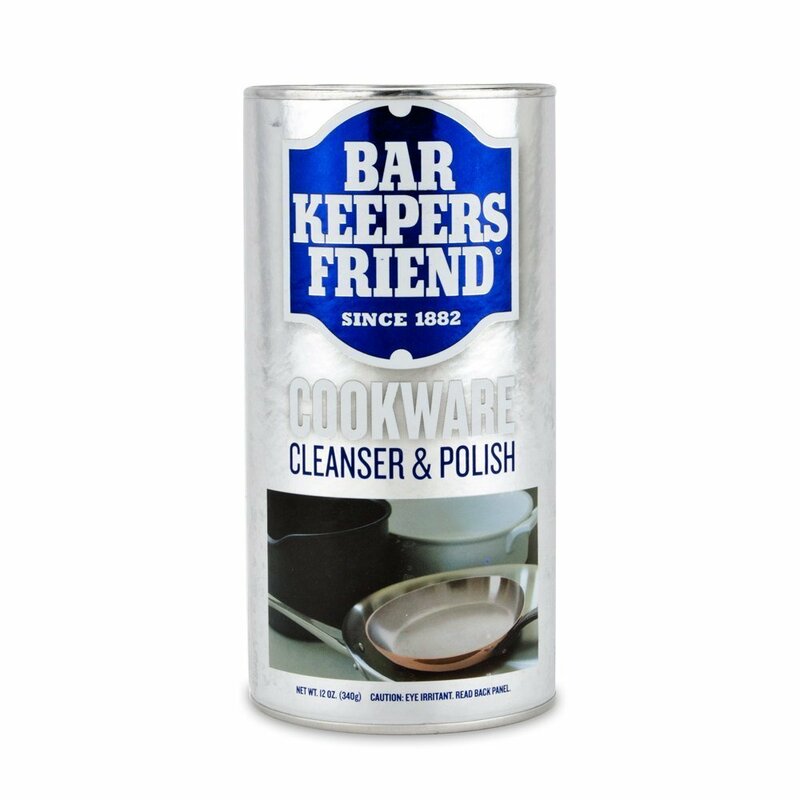 They do coil and kink, but not as much as other materials. With some patience a PVC hose can be made to lie flat on the floor. Cold weather performance is poor. All of this can be forgiven, because PVC hoses are the cheapest hoses in the market. You'll get reasonable performance for very little money. 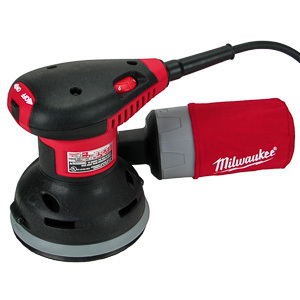 Most portable air compressors sold today ship with PVC hoses. 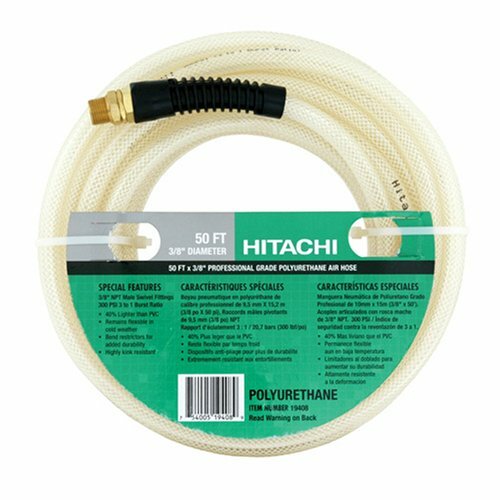 If you only use your hose occasionally, a PVC hose may be the right choice for you. Due to its lower weight a PVC can outperform a rubber hose. A contractor, who spends 8 hours a day on the jobsite, is probably better served by other types. Campbell Hausfeld's line of PVC hoses will serve you well. Nylon hoses are significantly less durable than the other materials. Nylon also kinks very easily. You'd think that these properties eliminate the material for selection; think again. Nylon can be coiled like a spring. It is also the lightest material in this lineup by a wide margin (1/8 of rubber). These properties make it ideally suited for coil type air hoses. Nylon coil hoses are commonplace in factories and assembly lines. Hanging from the ceiling the spring like feature of the hose acts as a built in hose reel. Being light weight with most of the remaining weight suspended from the ceiling, a well placed coil can create a weightless feeling at the tool end. None of the other materials can match this property. On the job site Nylon hoses are an leak waiting to happen. 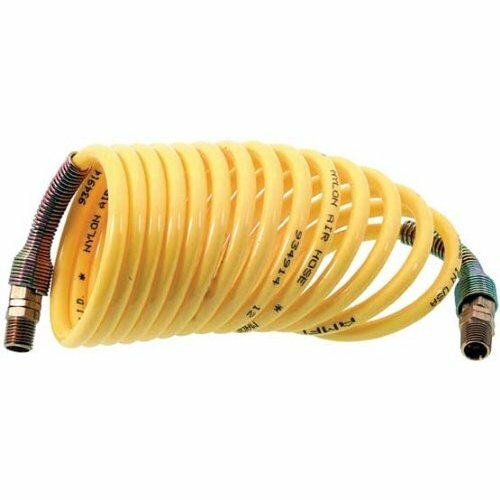 Polyurethane hoses are the new kid on the block. Engineered to outperform rubber in some scenarios, polyurethane hoses offer excellent cold weather performance well into the minus range at a weight that is half that of rubber. 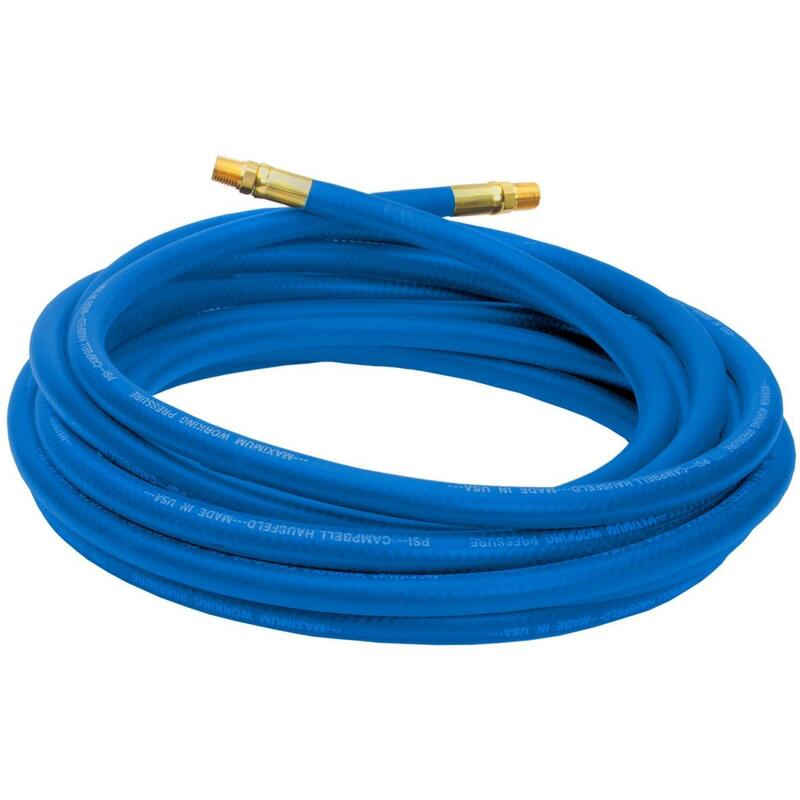 Polyurethane hoses are a favorite with roofers who have to span large distances and work off the ground. Unfortunately these excellent properties come at the expense of flexibility. Polyurethane hoses have a tendency to kink, twist, and coil. A Poly hose will also stick to itself due to the inherent properties of the material. The material is also vulnerable to certain solvents. Paint crews working with oil type paint thinner need to be careful around polyurethane hoses. 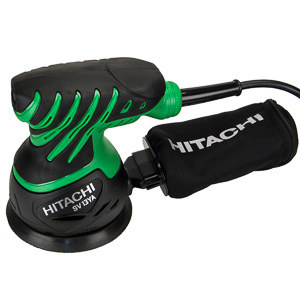 Hitachi makes an excellent line of long reach polyurethane hoses for use on the job site. The correct choice of air hose depends on how you plan on using the hose. All of these materials have their uses. Choose a material, length, and size that fits your needs.